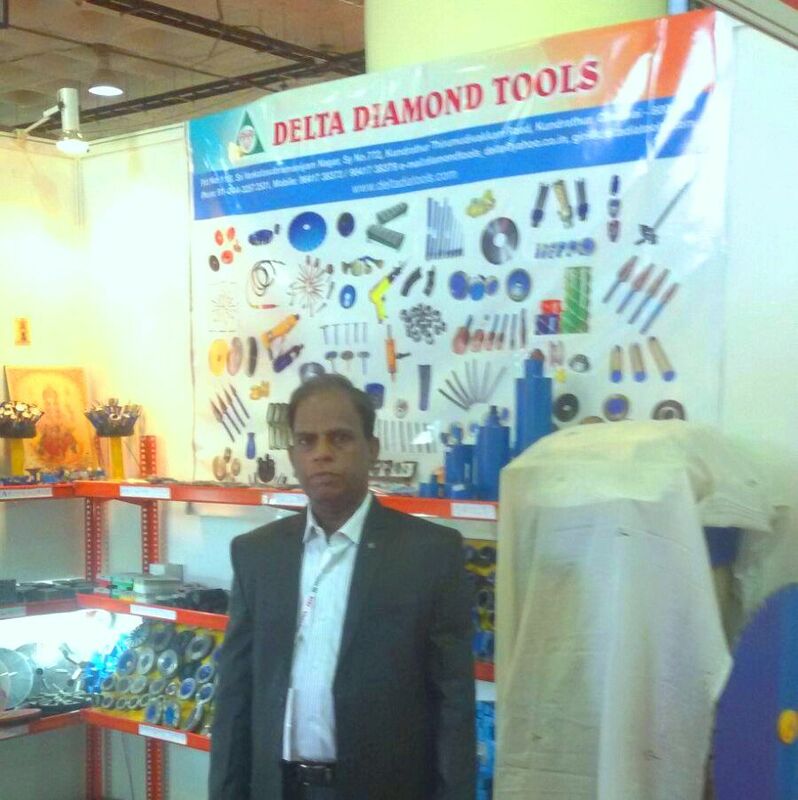 We, DELTA DIAMOND TOOLS are one of the leading diamond tools manufacturer in metal bond technology for stone industry. We are also catering other industries like glass, engineering and automobile industries. We are situated at Kundrathur 25 km away from Chennai, Capital city of Tamilnadu. India. We are one the monopoly in special tools for stone carving works. Mr.K.M.Vikraman, who is having vast experience for more than 20 years in Metal bonded Diamond technology. His personal interest and involvement, he has developed lot of designs in special tools for granite sculptures and monuments industry. Mr. N.V.Giri, who is having vast experience for more than 20 years in finance and admin taking care companies marketing, business and administration works.